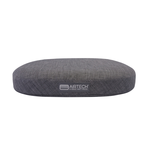 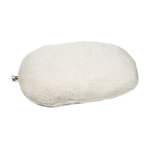 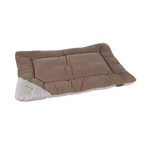 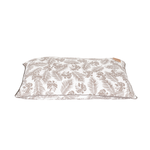 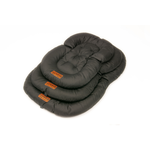 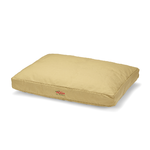 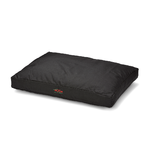 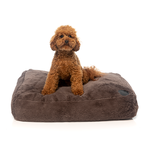 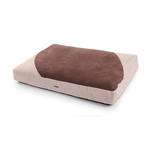 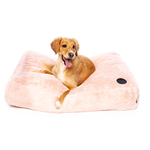 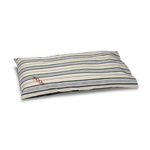 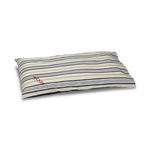 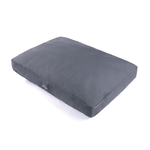 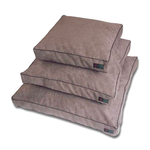 Cushion style dog beds are ideal for dogs who like to stretch out or move around in their sleep. 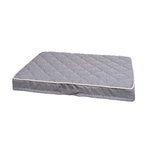 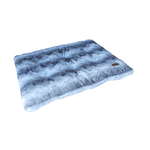 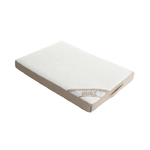 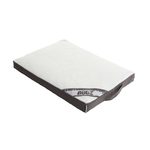 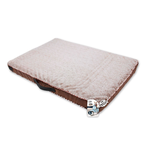 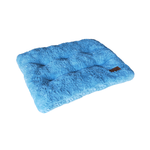 With extra soft, mattress style padding inside, they are also a great choice for senior dogs to help support stiff and sore joints. 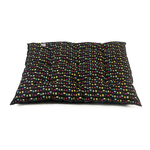 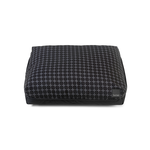 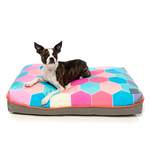 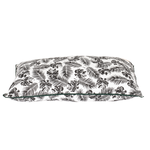 We've got a great range of cushion style dog beds available to choose from in heaps of stylish colours and patterns. 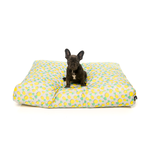 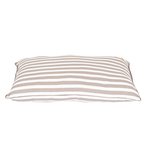 With styles from Mog & Bone, Snooza, Petlife and more we're sure to have a cushion bed to suit your dog and compliment your home.